Like the Lil’ Kims and Missy Elliots of the music industry, Grammy-nominated artist Da Brat is one of the most successful female rappers to ever pick up a mic. The Chicago-native began her music career after she won a rap contest sponsored by Yo! MTV Raps, and was subsequently signed to So So Def by Jermaine Dupri. 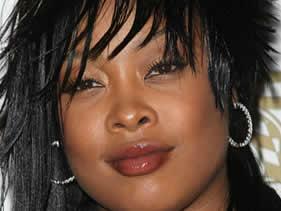 She released her debut album in 1994 called “Funkdafied” and the album went on to certify Platinum in the US. She released three more studio-albums and achieved another Platinum certification with her third album “Unrestricted”. Over the course of her career, Da Brat has collaborated with many big-time artists and producers including Dupri, Kris Kross, Kandi, Krayzie Bone, Twista, Lil’ Jon, Tyrese, Ja Rule, Kelly Price, Jagged Edge, Timbaland, Kanye West, M.O.P., Mariah Carey, Cee-Lo, Missy Elliot, Lil’ Kim, Cherish, Dem Franchize Boyz, Destiny’s Child, Beenie Man, Bow Wow, Omarion, Kelly Rowland, and several others. She served months in prison for assaulting a woman at an Atlanta nightclub in 2007. 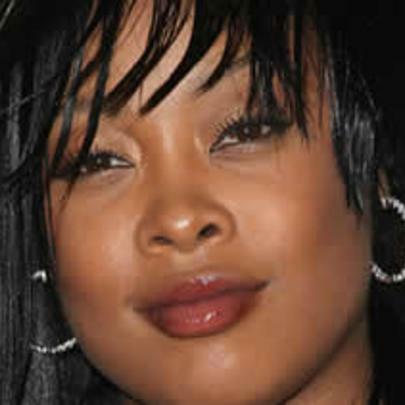 Since being released from prison, Da Brat has yet to announce plans for an upcoming project, but dropped a couple tracks in 2013 and figures to release a project at some point in the future. She was a multi-sport athlete in high school at Kenwood Academy. She has appeared in several films and television shows including Glitter and All That. She released an online video series titled “Brat Chronicles: In Transition” documenting her life after prison. She was part of the Rainbow World Tour in 2000 with Mariah Carey and Missy Elliot. She is the half-sister of actress LisaRaye McCoy.